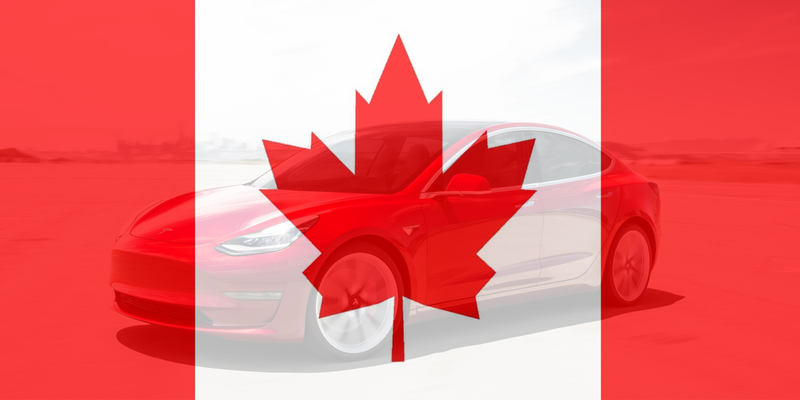 With its new budget, the Canadian government is also announcing subsidies to promote the growth of electric vehicles in the country. Over the next three years, 300 million dollars are to be made available for purchase premiums. 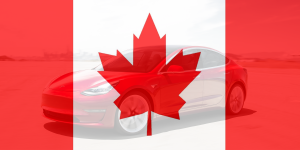 The Canadian government intends to subsidize battery electric and H2 vehicles with up to 5,000 Canadian dollars, with a maximum list price of 45,000 dollars. Thus the Chevrolet Bolt or the Nissan Leaf would benefit from the subsidy. The Tesla Model 3, on the other hand, will receive no funding, at least not on the current price level. The basis version for 35,000 US dollar still translates to 46,670 CAD. Natural Resources Canada, the government department tasked with the country’s resources and energy, will also receive CAD130 million over five years to build new charging stations in workplaces, apartment buildings, public parking lots and remote locations. A further five million dollars are to be invested over the same period to agree on voluntary sales targets for electric cars with car manufacturers and to ensure that vehicle supply keeps pace with growing demand. This is less than a binding EV sales quota and the budget plan remains equally vague when talking about fostering the national electric car industry. However, Canadian suppliers and manufacturers may apply for funding through the Strategic Innovation Fund. The overall goal of the Canadian government is to ensure that only zero-emission vehicles are sold in the country by 2040 – with interim targets of 10 per cent by 2025 and 30 per cent by 2030. It appears as if Canada, as many other countries are, is taking the carrot approach for now, the stick (as many still see it) would have been a carbon tax.